Discover a serene, chic lifestyle within the Lotus townhome collection at Satori. This extraordinary community seamlessly weaves modernity with nature, and is designed around a pristine 67-acre lake. Fabulous amenities, including a resort-style pool and spa, ensure that there is something for every family member to enjoy. 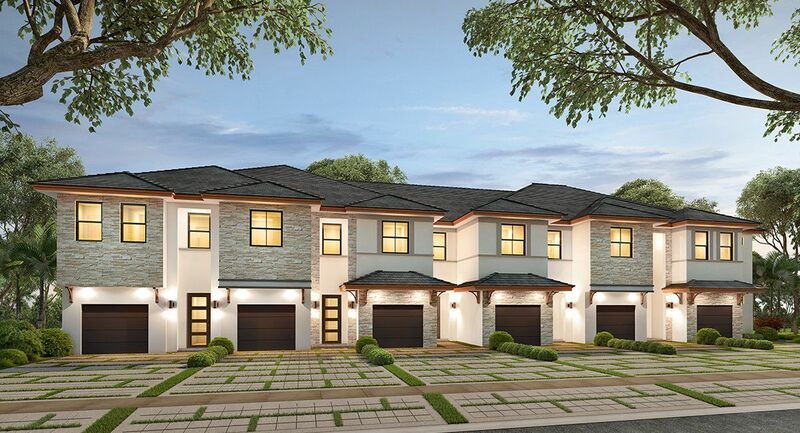 With open-concept layouts, attached garages and elegant master suites complete with en-suite bathrooms, these homes cater to the modern lifestyle. Smart Home Technology with activation and support by Amazon and voice control by Alexa delivers safety and convenience, while Lennar’s Everything’s Included® experience ensures that you don’t have to compromise on luxury features.